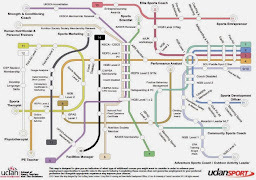 We advise all our students to undertake a work placement to help their future career prospects. 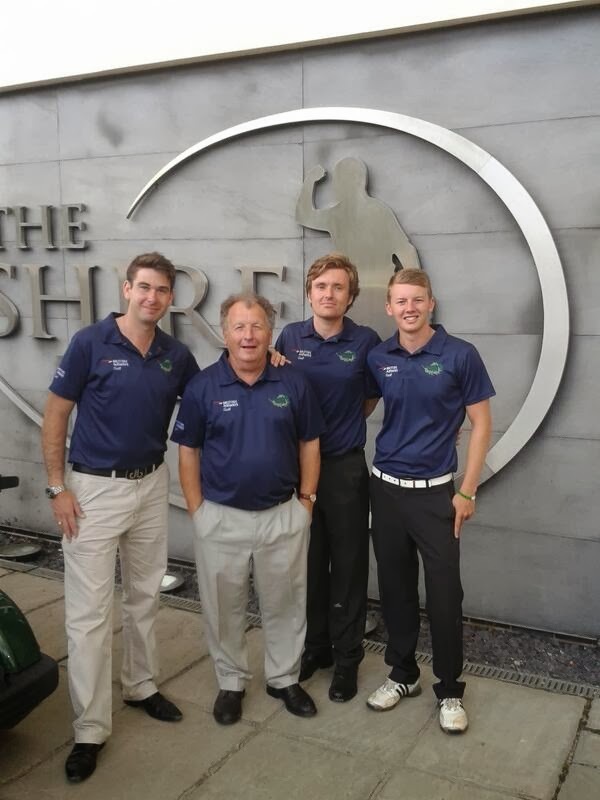 Ben Lawrence secured an internship with The Golf Trust, London, and believes the experience will be invaluable. He took time out from his busy schedule to tell us more: "My placement has given me hands-on experience and taught me a considerable amount about the day-to-day running of sporting organisations. "I've learnt how to deal with situations in a real life environment while improving my social, teamwork and communication skills. "I've also gained a huge insight into the world of disability sport, which has opened my eyes to all the possibilities out there. Some of the people I met and worked with were hugely inspirational. "The Golf Trust aims to remove the barriers to participation and provides pathways to people wanting to play golf. It's mainly outreach focused, taking the sport to people working in sports centres, parks, community centres, hospitals, schools, rehabilitation clinics and many more. "It's aimed at both mentally and/or physically disabled people, with some focus on young children and growing the sport. The Trust highlights the inclusive values of golf, not only and as a sport, but a perfect low impact activity with added social benefits. "During my time with here I've organised fundraising events, developed funding proposals and bids and helped build partnerships with venues and customers. Every day provided different experiences and challenges which helped develop me as an employee and an individual."